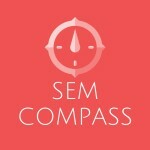 SEM Compass is a new SEO tools Aggregator. 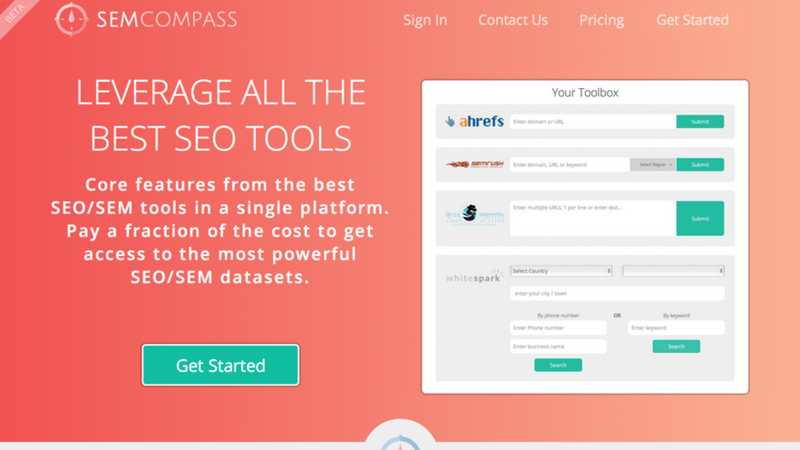 Inside you get access to a range of features from a range of different SEO tools. We provide a place for SEO’ers to experiment and discover what is available to them in the SEO tool space with full access to datasets from a range of providers.